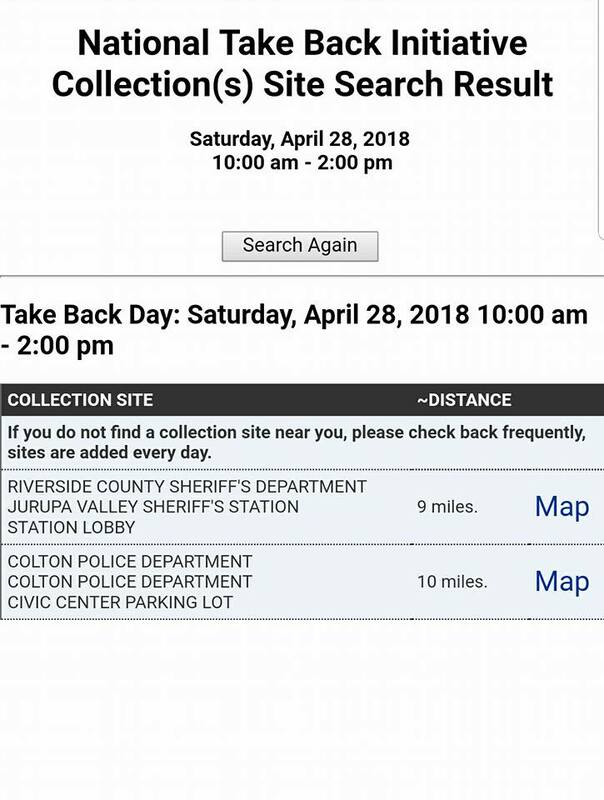 In years past Rialto had a location for the drug take back day that was actually in Rialto. Now that the City Council along with Congress Woman Norma Torres and Congressman Pete Aguilar have destroyed the Rialto Community Coalition there is nobody looking out for drug and alcohol abuse in the city. Teens will regularly raid family members medicine cabinets and either take the pills themselves or go to parties where kids will SKITTLE. When someone SKITTLES on prescription drugs what they are doing is taking a series of different pills from a bowl or basket without knowing what they are or how they will react together. Within 10 miles of Rialto you have 2 locations to choose from to dispose of your unwanted to old prescription drugs. To find your location nearest you click here. Are the West Valley Water Board Members Getting Paid Too Much? As Rialto area tax payers are going to be asked to tax the living HELL out of themselves in June we thought is was time to once again start to air the dirty laundry of local officials. 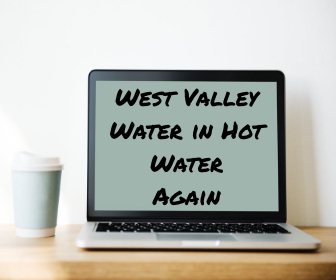 We also would like to remind you that each time these people ran for office they SAID they were running for the people to have a transparent voice yet all they seem to be doing at West Valley Water is getting fat off of the ratepayers. West Valley Water District Received my freedom of information act documents concerning amounts paid to board members for the months of January and February 2018. This of course is only for meetings they attended, in addition Clifford Young get 530 + each month for Long Term Care with Cal Pers which brings his monthly amount to $2000, Mr. Olinger gets closer to what board members have received in past years and in fact if a board member went over $5000 in a year they had to justify the exceeded amount. Good thing WV has 34 million in the bank.